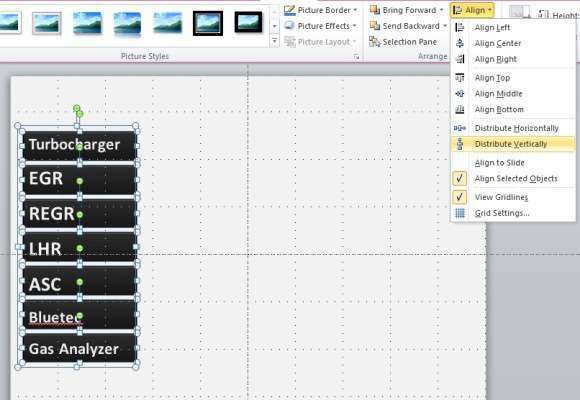 First step to mastering powerpoint is you must know how to make grid view on powerpoint. Make unique powerpoint not only from beautiful background, but also how to alignment a shape to make good slide, so you must activate a grid on slide powerpoint. This grid is very useful because you can guess how the distance between one shape to another, so you can make a proportional slide. After you activate grid on powerpoint, you should know how to alignment. Sometimes when we alignment content manually, maybe you can say it straight, but actually it doesn't. In powerpoint it self also have tool to make shapes light straighly, by using straight tool. 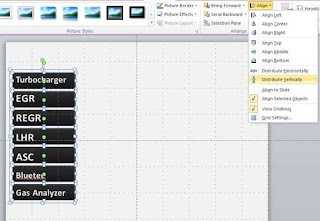 I think align technique on powerpoint it can make your powerpoint better, especially if you in major technical. How to use this tool, you can watch this video and try by your self.